Pets deserve only the best and that is what Leaps & Bones, LLC® strives to offer. From our bakery to your pets plate, our freshly baked all-natural pet treats will keep them begging for more! • Amy and Laurie are pet owners who love to pamper and ensure all pets’ health so they can enjoy everyone for years to come. Their four dogs, Jack, Jill, Hemi, Zelda…yes they know the names are part of their playful spirit, love to roam the backyard looking for sun and fun. They are really the “owners”. Just do not mention that to them when you happen to see them them at our store, their egos are large enough already! • Jack is a humane society rescue from North Carolina. Part Beagle and part Jack Russell, he has the cunning of a Jack and the laissez-fair attitude of a Beagle. He loves the beach at the Cape and kayaking with Amy!! Those are two of his favorite pastimes. He is loyal and loves unconditionally and brings joy to Amy and Laurie each day! 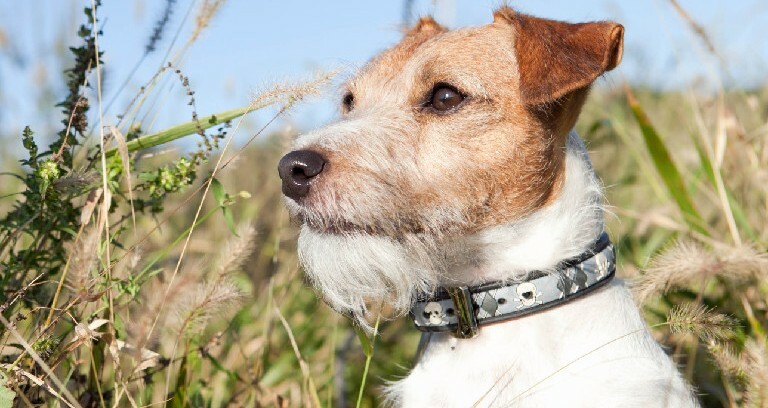 • Jill found Amy and Laurie through a small ad in a local newspaper for Jack Russell pups and stole their hearts and needled her big brother from the first moment. Jill is the “boss” and lets everyone know it. Her little body, she ended up being the runt, has made her an eternal puppy with the courage of “big dog”. She is always waiting at the door with tail wagging wanting to give kisses. We are very lucky to have her in our lives. She has brought an energy unbridled to the house and loves to go kayaking with Laurie. She is a very competitive little “pup” and demands first place in everything! • Hemi and yes the name says it all, “It’s Got A Hemi” for sure. We were lucky enough that Hemi needed a home and we were chosen as a good placement prospect. He is full of endless energy and love and his tail never stops wagging. He teaches us daily about patience and laughter and life (Parson Russells will do so) and how our hearts can always hold room for another. He and Jill play all day long and Tug of War is their favorite. It is like he has always been with us. He quickly became the next kayaker of the family. • Zelda is a Parson Russell Terrier also. She is a beautiful white with brown coloring. She loves everyone and everyone adores her and boy can she run (clocked at 35mph!). We look forward to finding out what activities Zelda will continue to bring to our lives.